This year's "Cannes for geeks" monster consumer electronics show in Las Vegas features keynote sessions from Ford and Intel, and covers subjects including the changes wrought by mobile. Mark Fields, Ford’s chief executive officer, who is due to speak today about the carmaker’s innovation plans, follows rival Dieter Zetsche, the chief of Mercedes-Benz’s car division, who spoke yesterday. 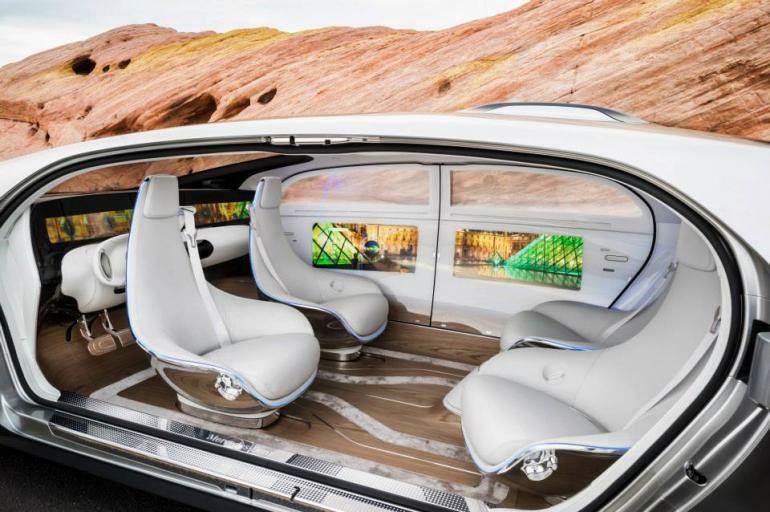 Mercedes demonstrated its latest self-driving concept car, the F 015, while Zetsche claimed "cars will turn into mobile homes in the very best sense of the word". Brian Krzanich, Intel’s chief executive officer, is expected to focus on the ‘Internet of Things’ in his session today, as Samsung’s Boo-Keun Yoon did yesterday. Koon told the audience that Samsung Electronics was planning to make 90 per cent of its products "Internet of Things-ready" – ie. connected to the internet – by 2017 and is working on a smell sensor. Also today, executives from General Motors, Electrolux and Philips will be discussing how ‘Mobile is Fundamentally Changing our World’ in a panel session. Google, Twitter, Yahoo, Havas Worldwide and Omnicom are also running sessions on marketing and engagement during the show, which takes place from 6 - 9 January.